Relax and de-stress / Cortisol and your baby: Stressed about stressing out? Cortisol and your baby: Stressed about stressing out? One of the most conspicuous advice you’ll receive as an expecting mom is that stress is bad for you and for your baby. 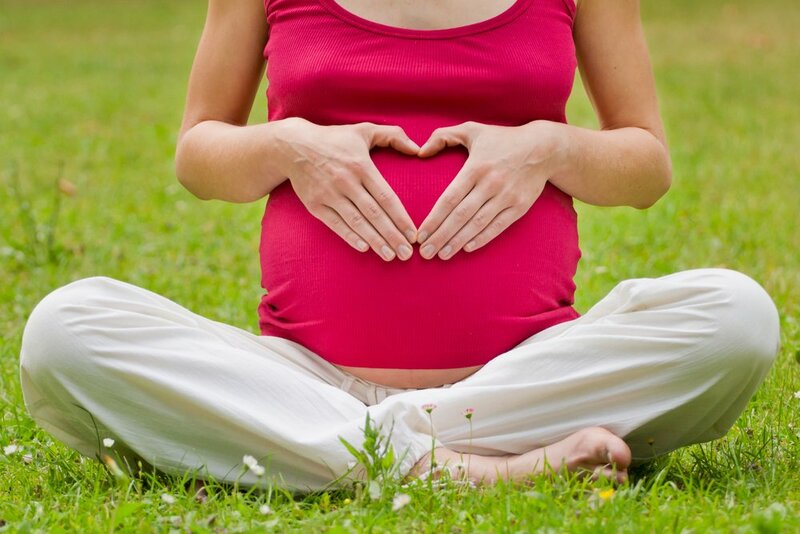 But what’s the link between the stress you may be feeling and your baby’s development? And how much stress is too much stress? Should you be more worried about that? But, hey! Isn’t worrying a bad idea? On this article, we’re going to explain what science has to say about this and what it means for you and your baby. To understand the role of stress in the body we need to talk about cortisol. Cortisol is an important steroid hormone that is produced by the body to kick-start some metabolic functions. It interacts with the immune system, helps memories of important events to stick and regulates the internal biological clock. It aids us in waking up and keeps us active during our work day. It is also partially responsible for the rush of energy we get when we’re anxious, or for the fast response our body provides when we find ourselves suddenly in trouble. Cortisol is the key to the proverbial fight-or-flight response. We wouldn’t be able to carry on with our lives if not for its small peaks during the day, and during pregnancy it helps the baby grow and develop his lungs. Now, aside from its benefits, an excessive dose of cortisol is poisonous. When cortisol levels remain high, the body knows that we’ve been overwhelmed for a long time, and that can lead to insulin problems, insomnia, high blood pressure, poor immune response and fatigue, among other effects that can hinder the baby’s development. Prestigious institutions like UCLA have been studying for over two decades the link between the mother’s elevated cortisol and the baby’s cortisol levels because it travels from the mother’s bloodstream into the placenta. But know that elevated cortisol doesn’t occur because of that one time you got worried about something for a couple of days. Cortisol can be a problem for you and for your baby when you experience very high stress levels for weeks or months non-stop. That is, when you find yourself anxious and “tired but wired” about family problems, financial or professional difficulties, the loss of a loved one, a natural disaster or other major difficulties. If this is the case, you should talk with your doctor or be referred to a psychologist or counselor. The take-away here is that you don’t need to worry that the occasional preoccupation will halter your baby’s development or think that you could be stressing your way into a preterm delivery. As always, the best thing to do is to keep your stress in check. You can browse our catalog section to find some practical ideas to help you de-stress and relax.